The first major exhibition to explore the rich tradition of paper folding both in Japan and Europe, Folding Paper​ features 140 works by more than 50 international artists. 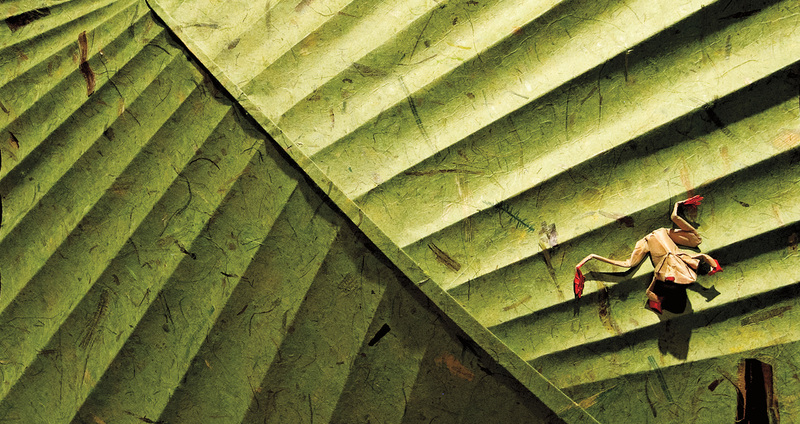 At the cutting edge of math, science, and design, folding paper has become an international fine art form. Japanese paper folding, or origami, is assumed to have begun shortly after paper was introduced via​ China around the 6​th century AD. Today considered much more than a craft, origami has inspired innovative concepts in math and design, and inventions in engineering, architecture, and technology. This exhibition was curated by Meher McArthur and organized for tour by the Japanese American National Museum, Los Angeles, CA and International Arts & Artists, Washington, DC. 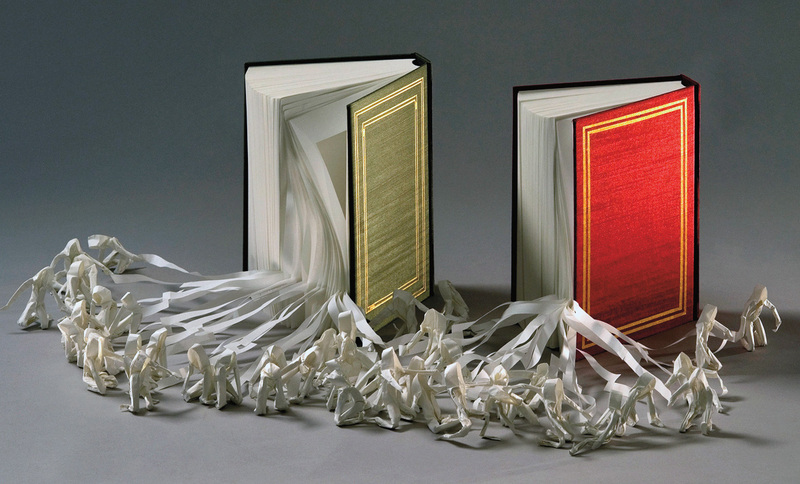 Miri Golan, Two Books, 2010. Paper and handmade books. Photo © Leonid Padrul-Kwitkowski/Eretz Israel Museum.